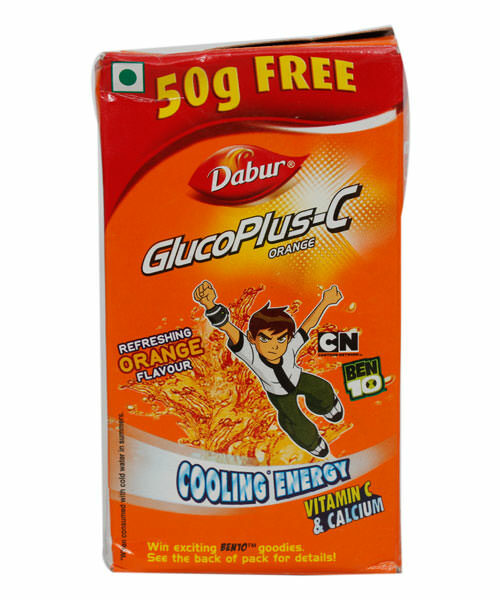 Dabur Glucose is an excellent source of energy which helps in fighting tiredness and fatigue. 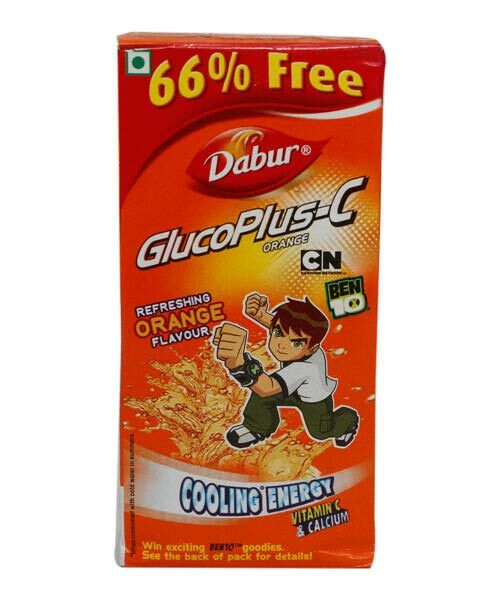 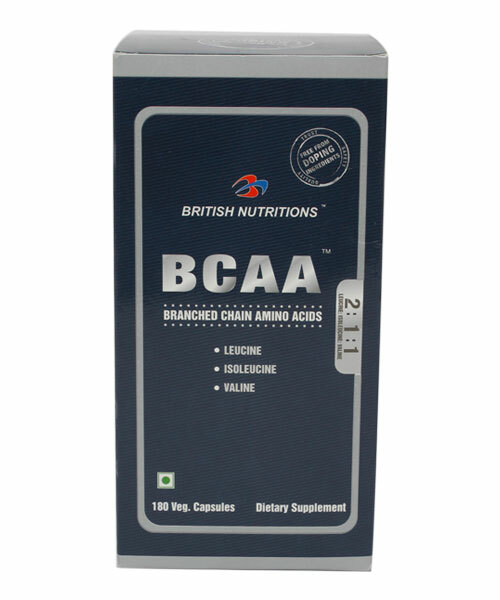 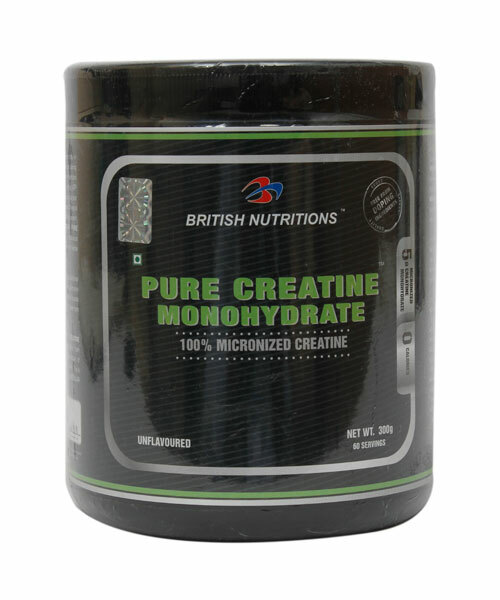 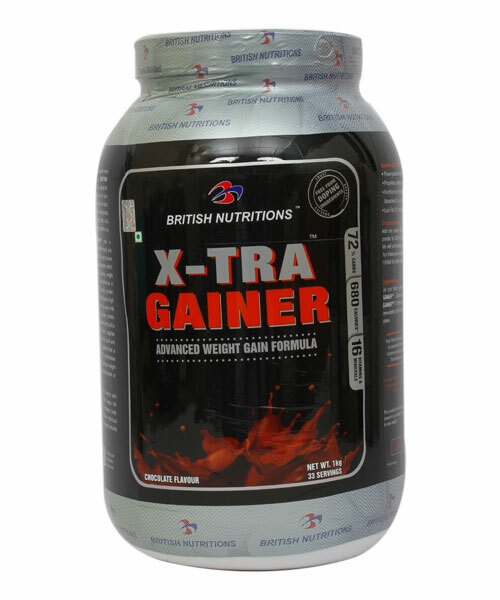 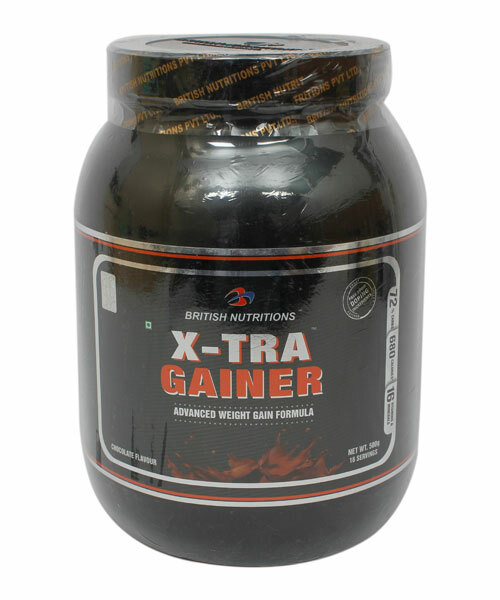 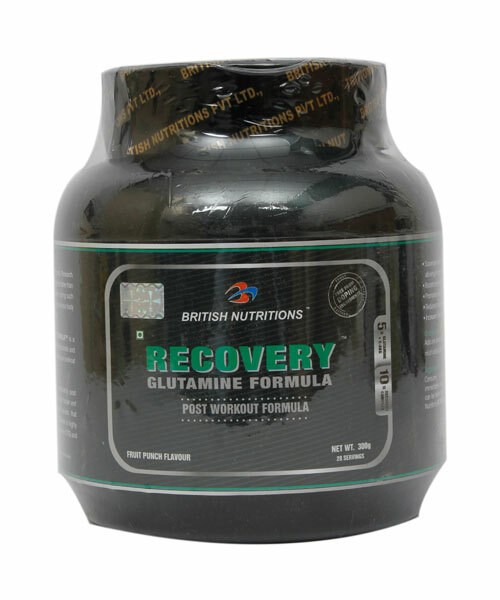 It refreshes you instantly helping in quick recovery of energy. 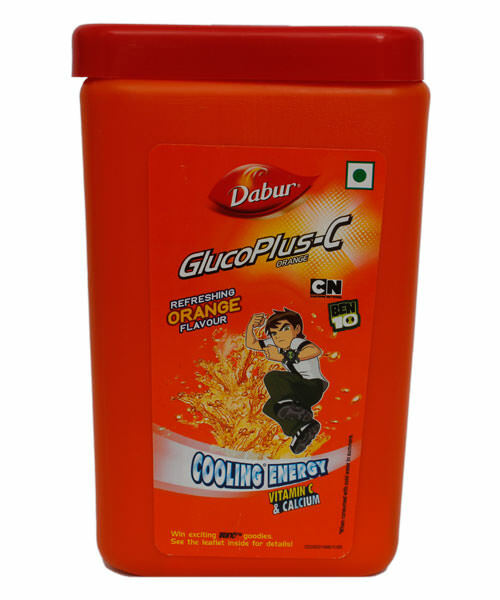 It also protects you against the summer heat by providing all the essential nutrients. 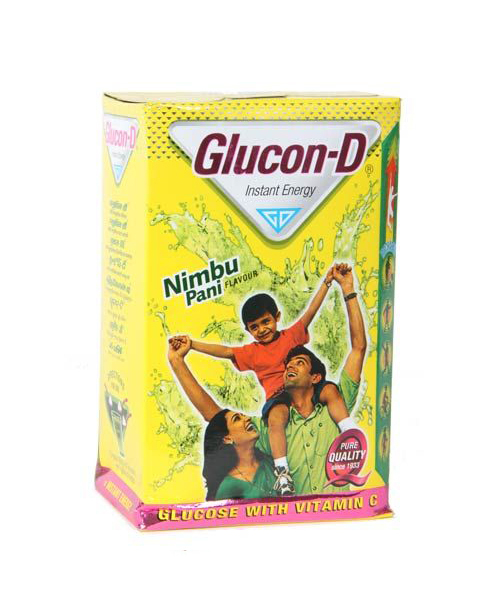 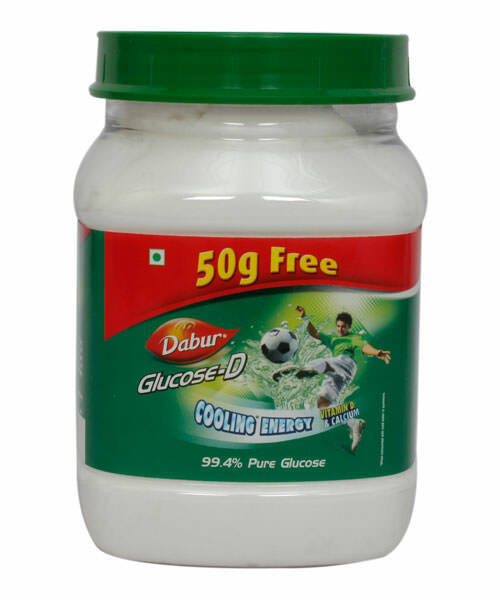 Particularly good for children and sportspersons, Dabur Glucose helps in the all round development of children.